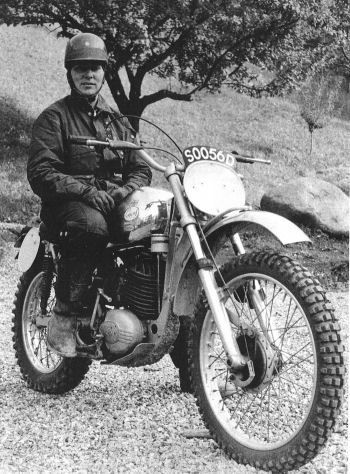 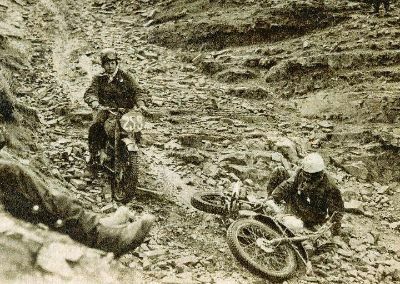 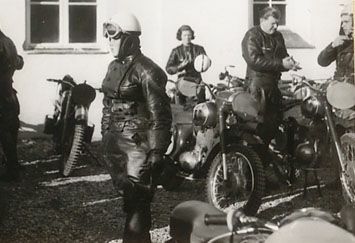 Women Motorcyclists may not have been plentiful but they have taken a noticeable part of the ISDT throughout it’s history into the ISDE. 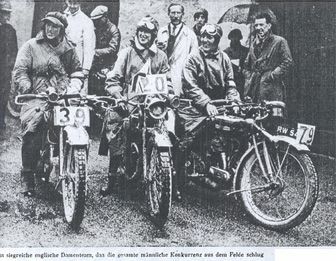 Although a press article on the page dedicated to the 1913 ISDT demonstrates the ACU’s then aborr for women by indicating they were not eligible to compete it is clear within a few years that a dedicated section within the ACU had become established and the riders were well respected competitors although sometimes in a condescending way which still given the sentimentalities of the inter war years saw a lot of resistence by wider society to may aspects of womens rights within society. 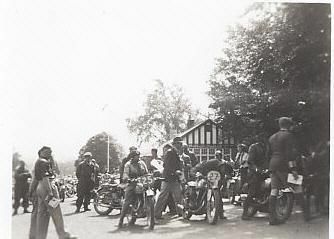 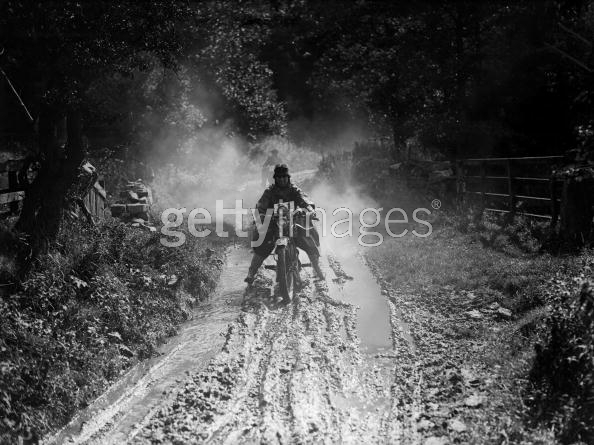 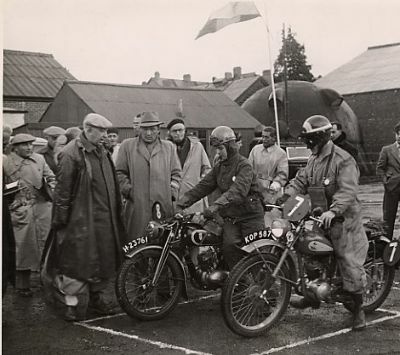 A good example of how the motorcycle was seen as an opportunity for women to get out into the countryside around them for fun and recreation in charge of complicated machines is seen in a stunt undertaken by Raleigh, the now popular cycle company from Nottingham were once a popular motorcycle company. 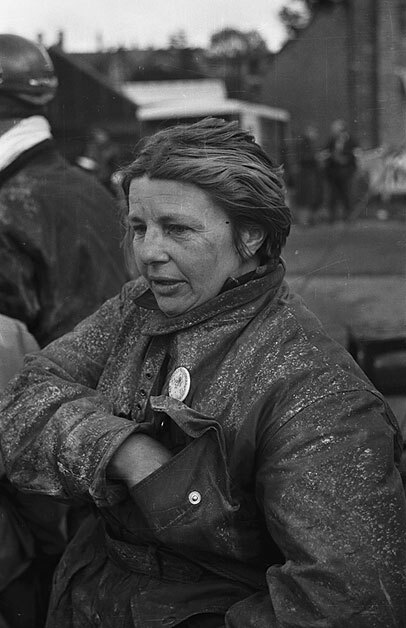 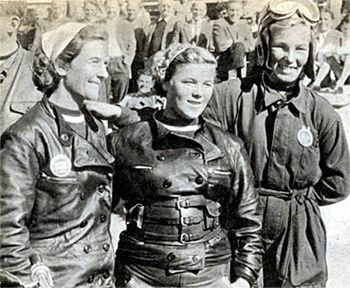 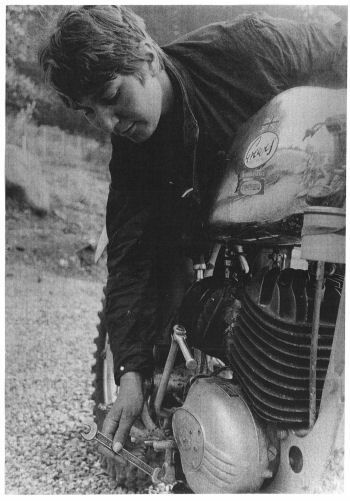 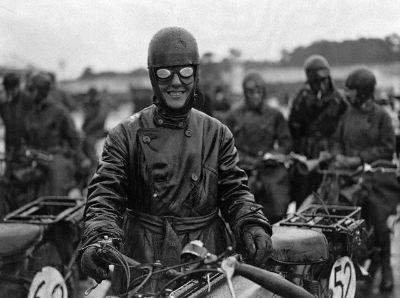 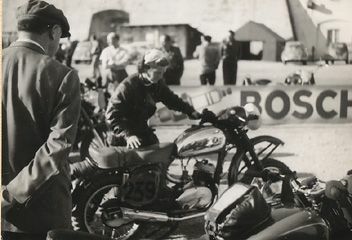 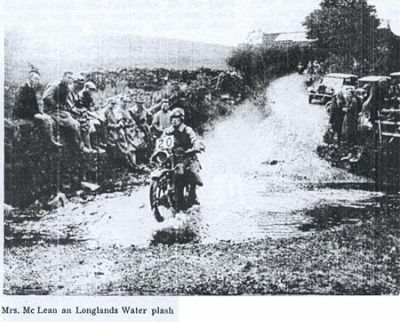 The most famous of Women Motorcyclists and ISDT Marjorie Cottle who rode for Raleigh commenced a circumnavigation by motorcycle of the British Isle in a competative advertising stunt to promote the suitability of motorcycles to women. 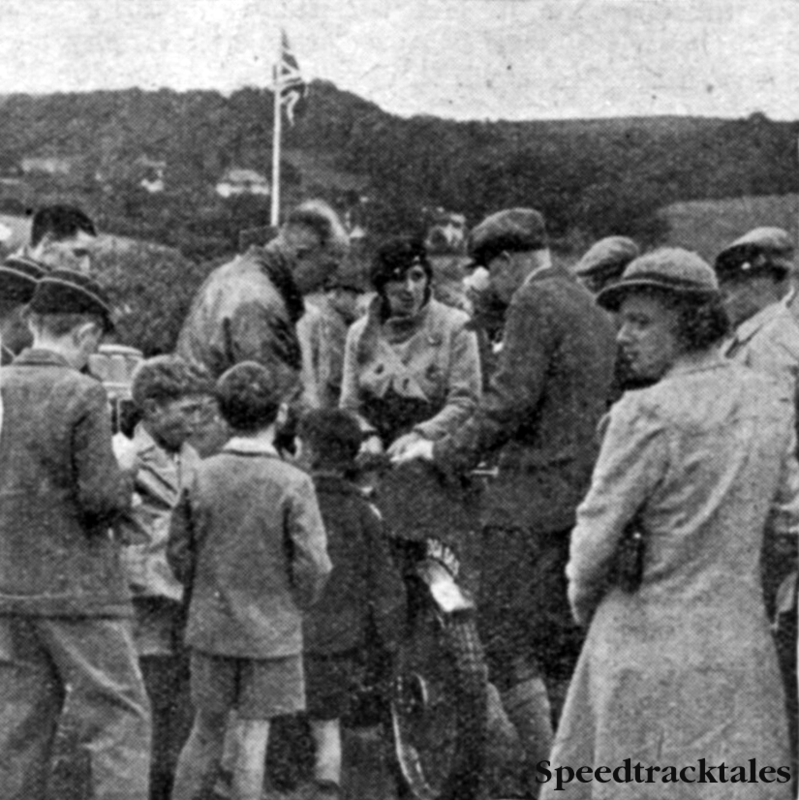 The background to this feat is explained in the three following news cuttings reporting on the event. 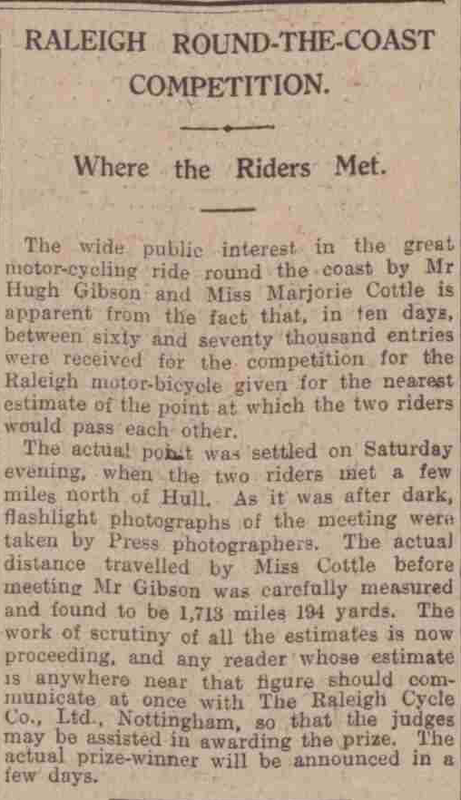 image of scanned newspaper article ‘The Western Daily Press‘ 12 June 1924 on the round britain motorcycle ride by Mr Hugh Gibson and Miss Marjorie Cottle announcing the meeting of the contra direction riders with Miss Cottle having ridden 1713 miles 194 yds. 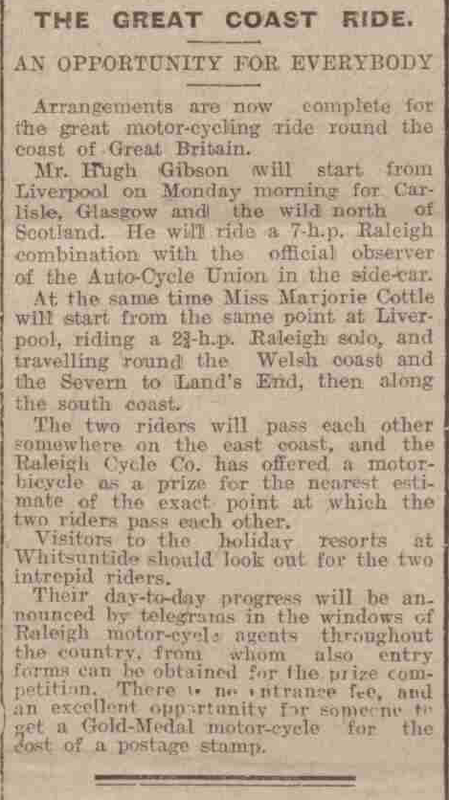 image of scanned newspaper article ‘The Western Daily Press‘ 12 June 1924 on the round britain motorcycle ride by Mr Hugh Gibson and Miss Marjorie Cottle reporting the completion of the tour after 3,404 miles. 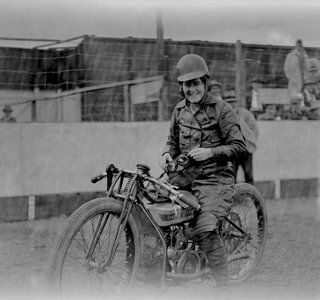 Fay Taylour was especially well known in the world of Speedway where she never gave an inch to anyone, an all time great racer. 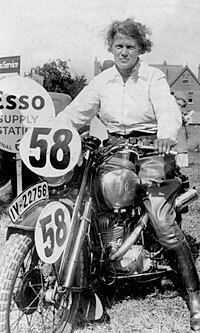 Yu can read about her fascinating life in a Biography now available at Amazon. 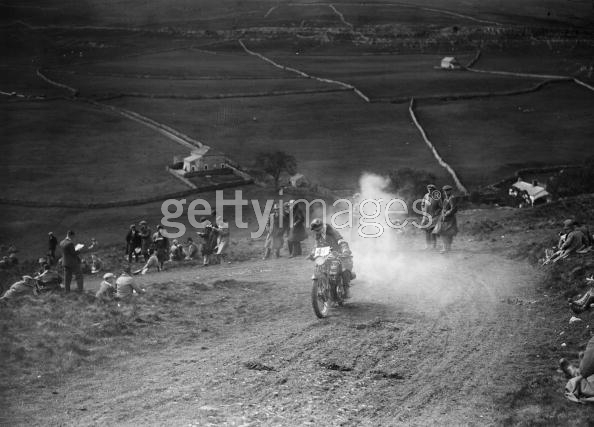 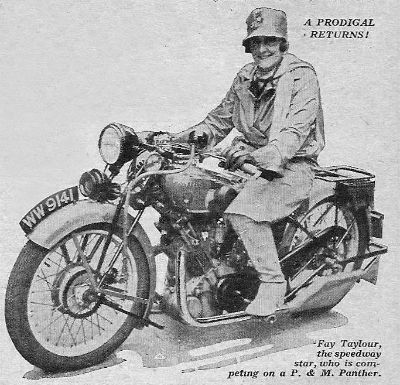 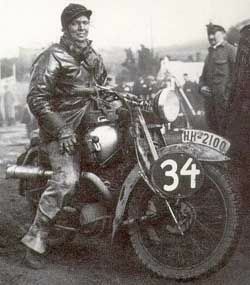 Photo of Fay Taylour, seen here riding a 1929 P&M Panther in 1929 ISDT. 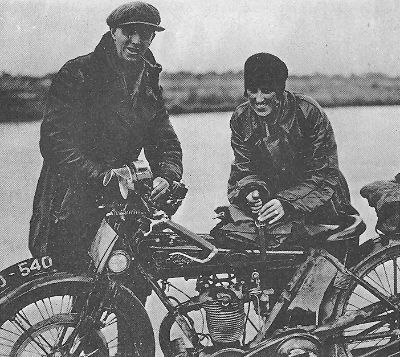 Photo of a famous lady, Marjorie Cottle with her Raleigh in the 1925 ISDT. 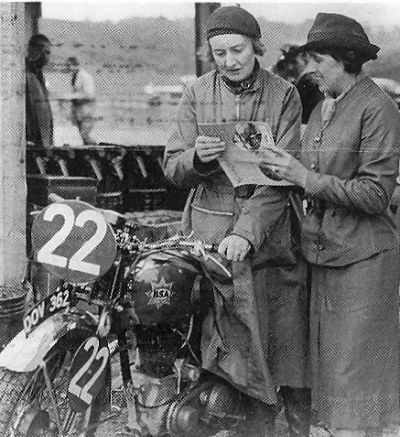 The English women #39 #20 Mrs McLean & #79 who won the Silver Vase Trophy in ISDT 1927. 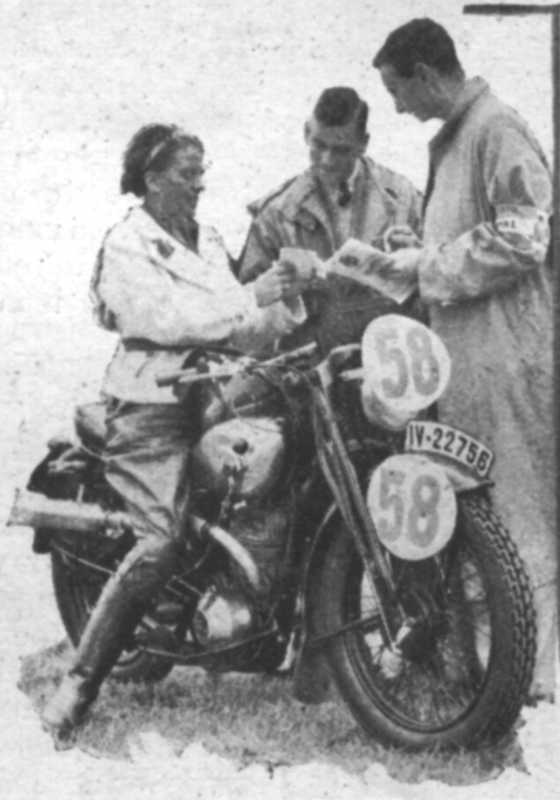 Registration [IV-22756] then from Saxonia / eastern Germany, where DKW was located in the town of Zschopau, works support! 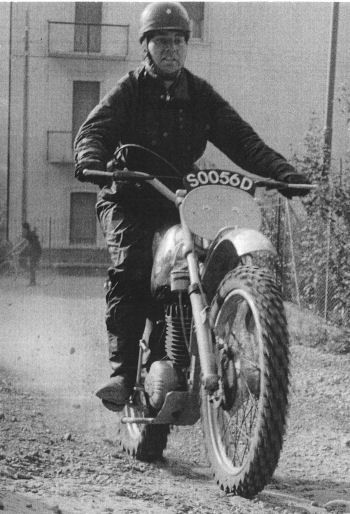 Has this works DKW survived in the hands of a collector? 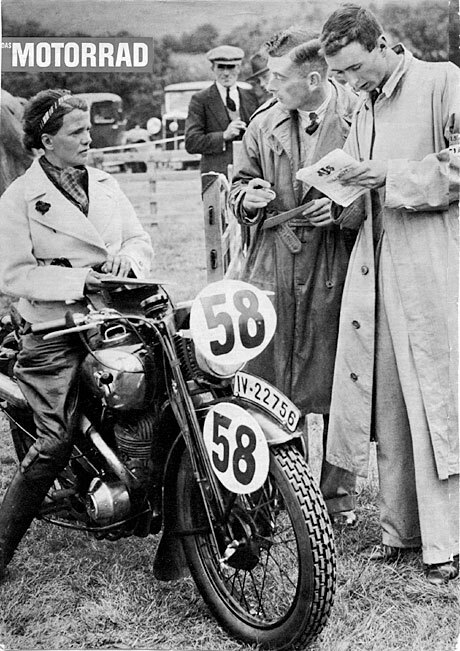 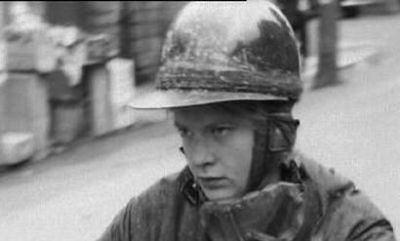 A request to identify this rider has been hopefully resolved by A Halthaus who suggests it is Mrs Ilse Thouret however with no date or location sent we dont yet know which event it was. 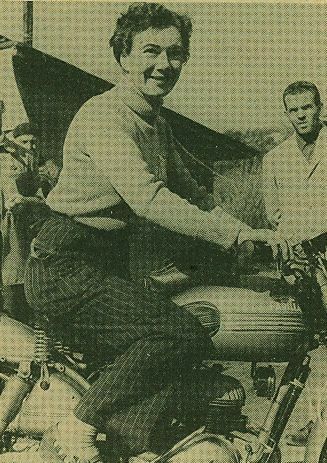 We know the bike is a 250cc DKW. 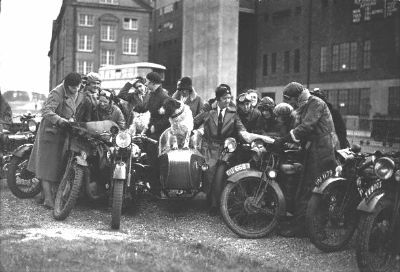 George Todd has come part of the way to rescue us by advising HH 2100 is a Hamburg registration mark, (Hansa Hamburg), many thanks to George Todd. 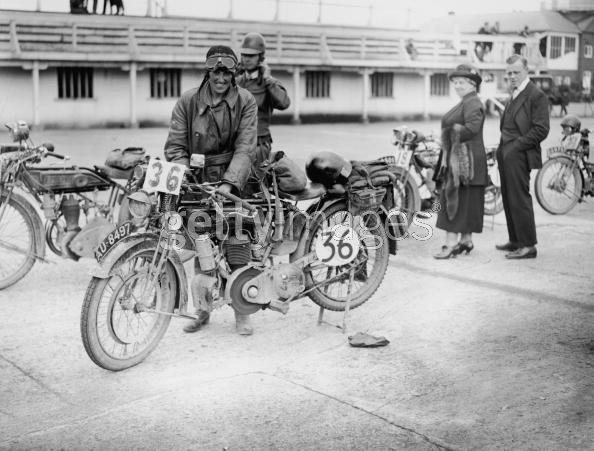 After checking our 1930 results collection #34 is not listed as being Ilse. 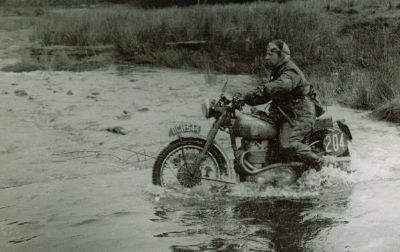 Obviously if anyone can help us pin this picture down to a specific ISDT or other event will be one of our saviours. 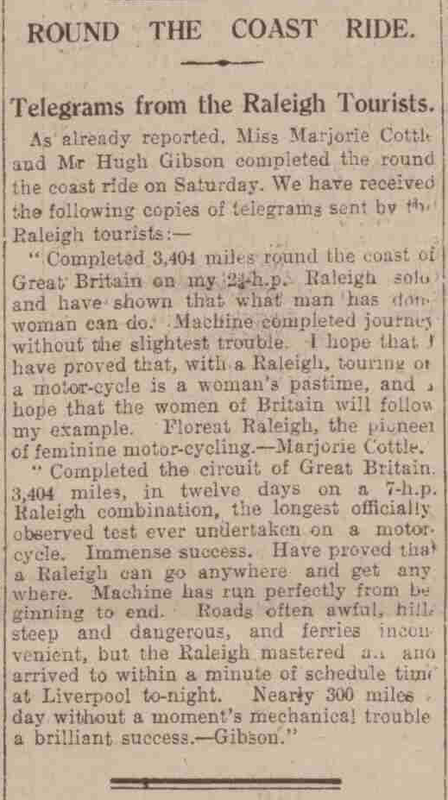 I’m going to take a pot luck at this having just read a history of Women Trials riders that this is most likely to be Molly Briggs who is credited in the results sheet. 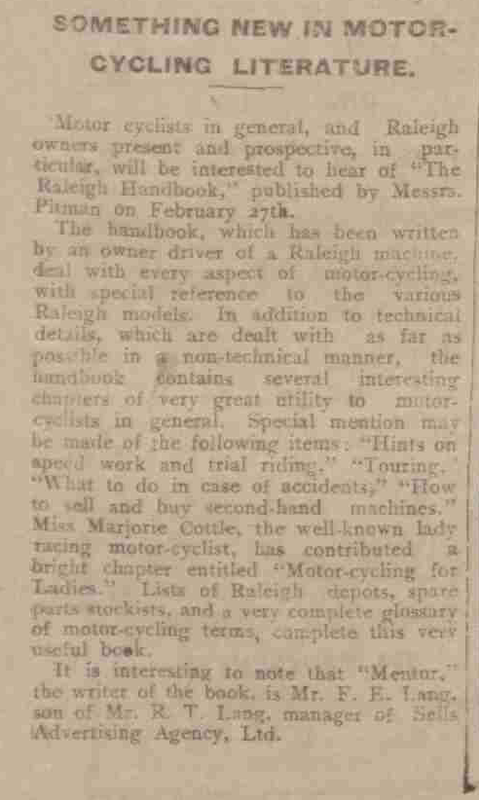 If anyone can confirm this it would be nice. 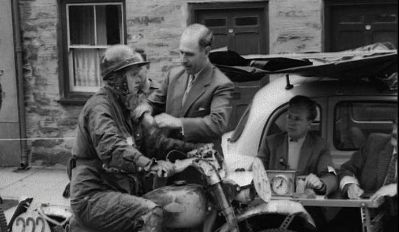 Barry, do you have any recollection of a Triumph registration number 808 ARC belonging to Molly? 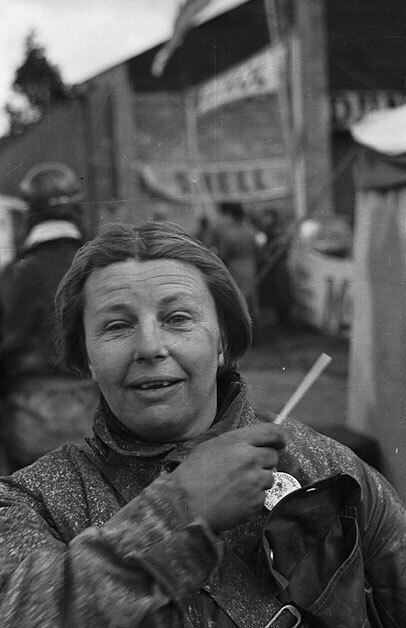 I believe the troublesome photo of Ilse Thouret comes from 1936 – this is the date the Audi Forum in Ingolstadt gives under the picture in the museum.